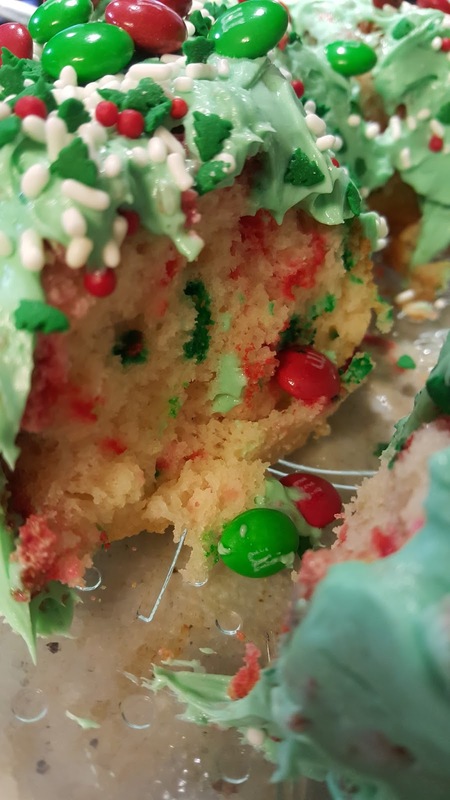 This Holiday season why not bake up some fun and do something good at the same time. 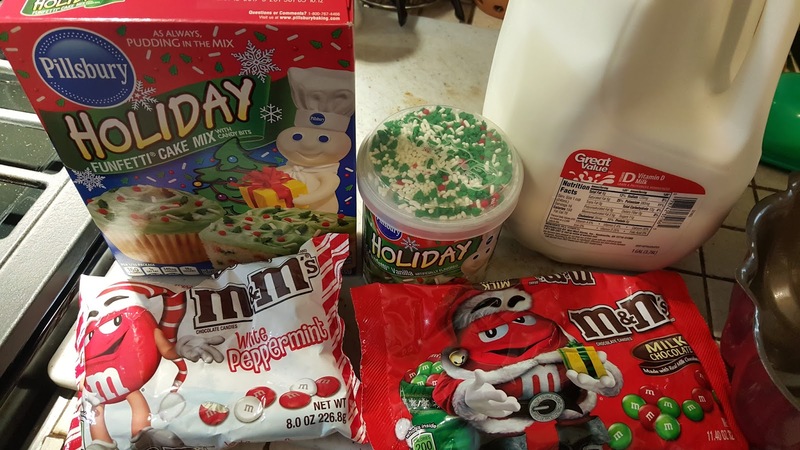 We love the Pillsbury™ Funfetti® Holiday Cake Mix, M&M's® White Peppermint, and Great Value Milk. By purchasing 2 bags of M&M's® size 9.4 or larger with this coupon at Walmart, the Great American Milk Drive will donate a gallon of milk to a local family in need. This ensures that families are able to get the protein and essential nutrients that they need. Milk is not typically supplied at food banks, did you know that? I didn't until now. You can join Feeding America in the Great American Milk Drive by logging into milklife.com/give to learn more about the need for nutritious foods in Americas Food Banks and how your small donation can help. 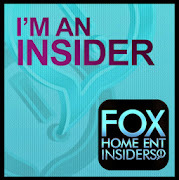 I have some favorite recipes from influencers competing to win a kitchen makeover. By voting on your favorite photo, you are entered in a drawing to win one of eight KitchenAid® mixer. While doing some Christmas shopping at Walmart, I had an idea! Why not incorporate some of our favorites into a fun Pillsbury™ Funfetti® Holiday Cake with M&M's® White Peppermint and a tall glass of milk on the side. 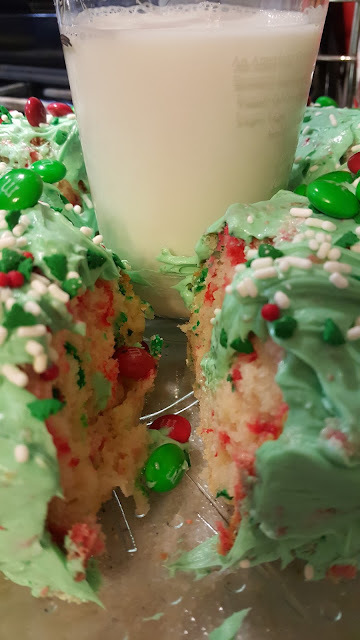 Follow the direction on the back of the Pillsbury™ Funfetti® Holiday Cake adding in the 3 eggs, water and oil. 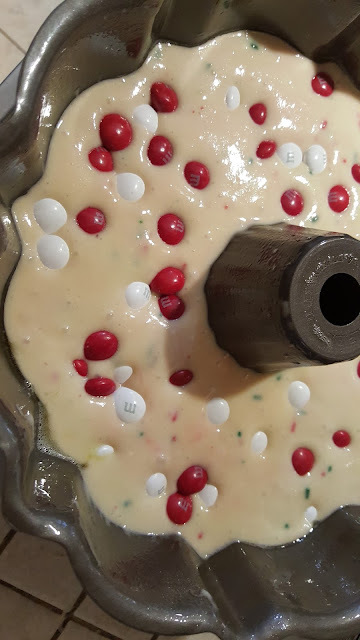 Making this supper yummy Pillsbury™ Funfetti® Holiday Cake with M&M's® White Peppermint Cake was super easy. Be sure to check out more delicious holiday baking recipes. I'd love to hear about your favorite holiday recipe!